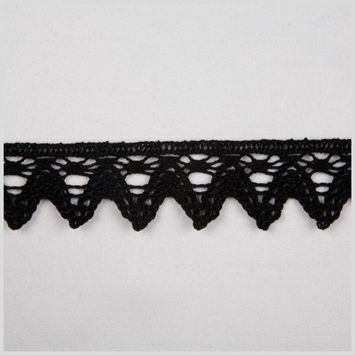 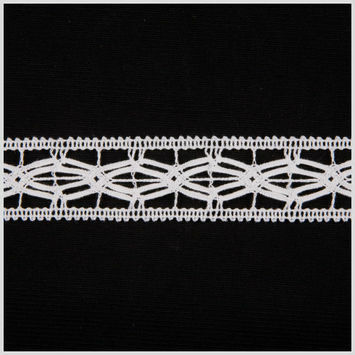 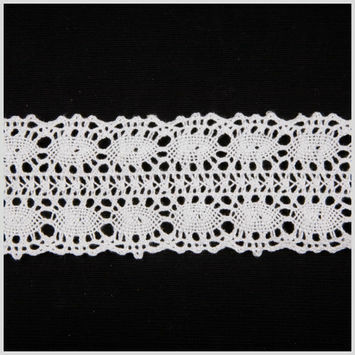 Cluny Lace, also categorized as a bobbin lace, is a beautiful way to add detail to any garment. 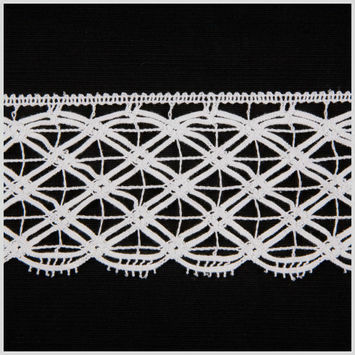 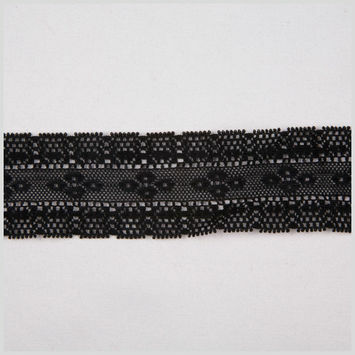 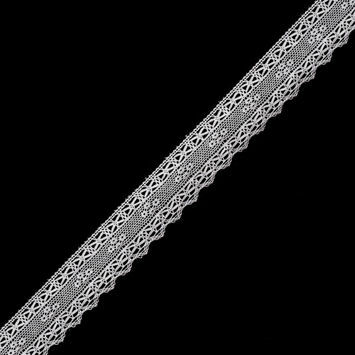 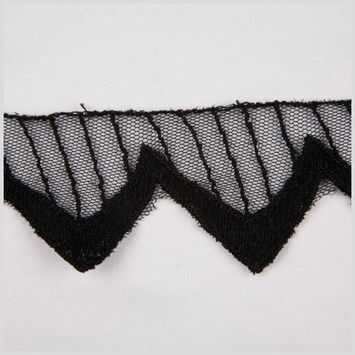 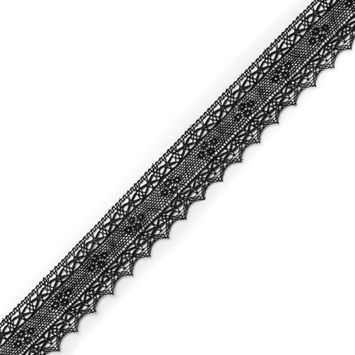 The design of cluny lace is typically geometric. 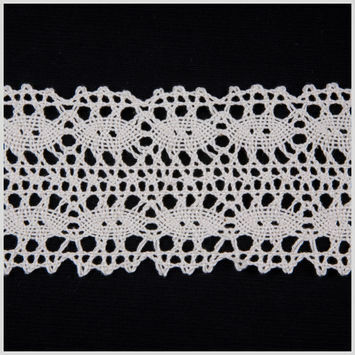 Originating from France, cluny lace is considered a heavy lace, which features distinct holes that offer up a world of details. Place cluny lace trim over a high intensity color, or apply as a see-through edge to tops and skirts for a stunning and unique design. 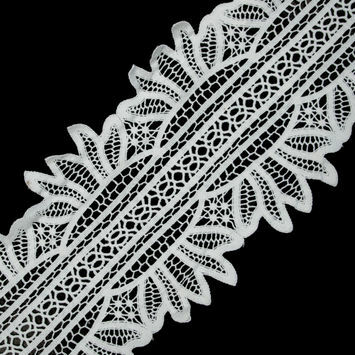 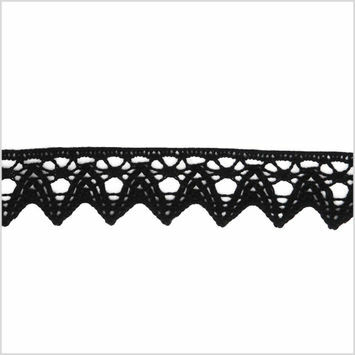 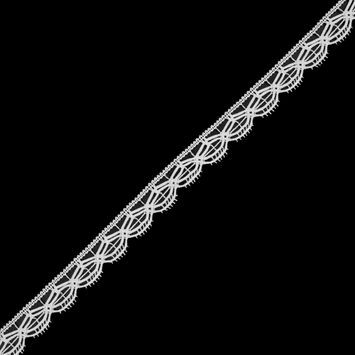 White Cluny Lace Trim - 0.75"
White Cluny Lace - 2.25"
White Double Border Cluny Lace Trim - 7"